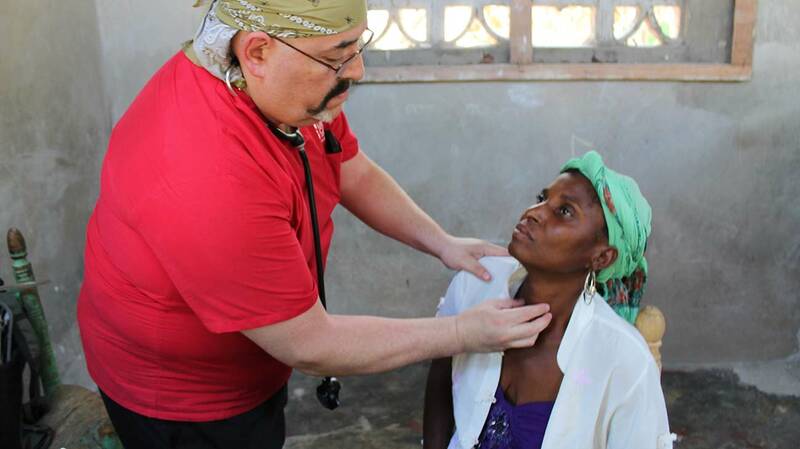 The fourth annual Family Medicine Cares International Delegation spent a week in Haiti from February 20-27, 2016, providing much-needed health care services to the people of Haiti. Our grants and awards support and recognize the individuals and organizations making a difference in Family Medicine. See highlights from past events, or learn about upcoming dates and deadlines.